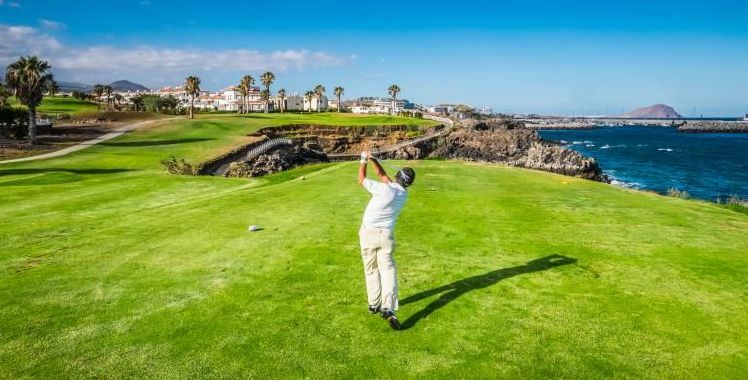 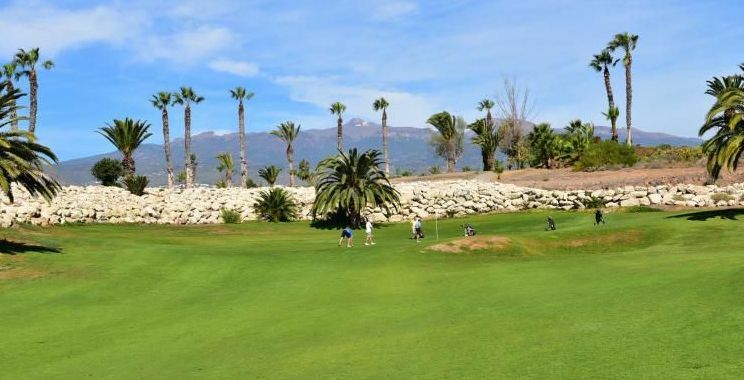 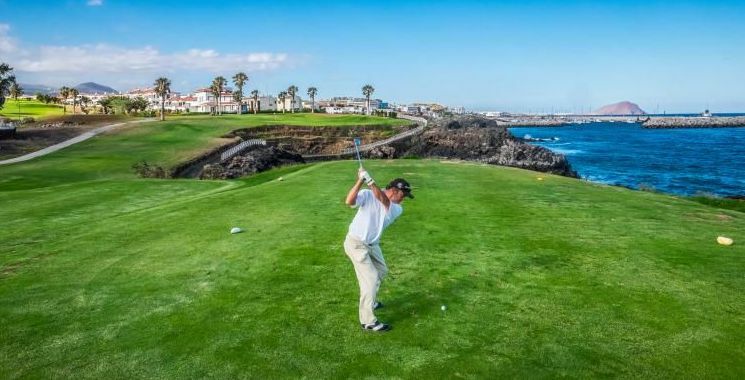 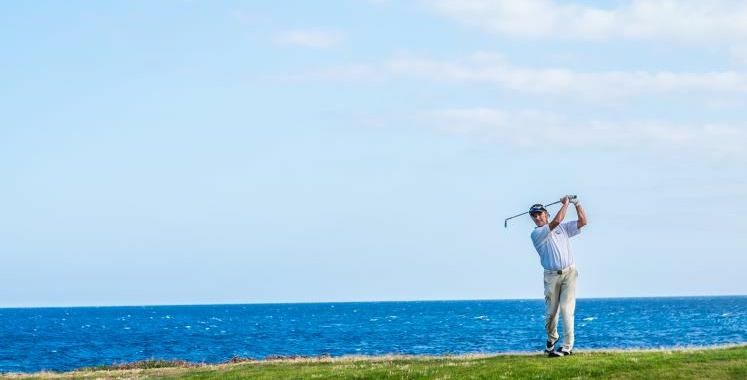 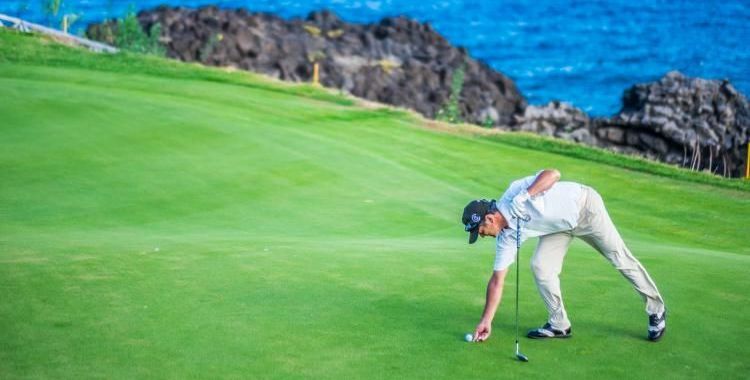 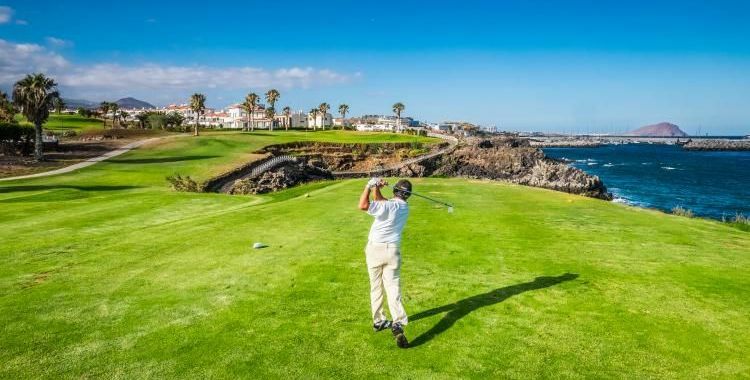 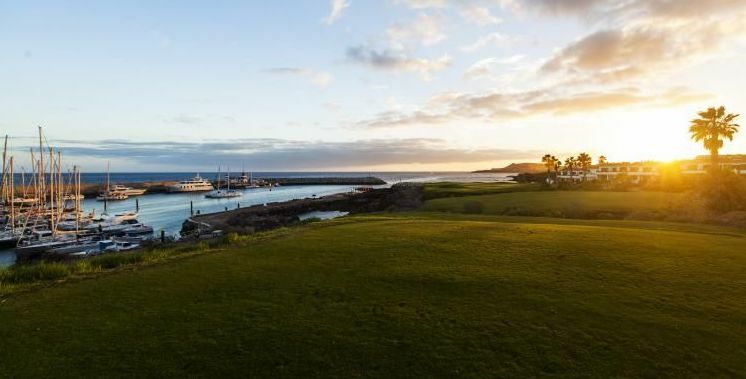 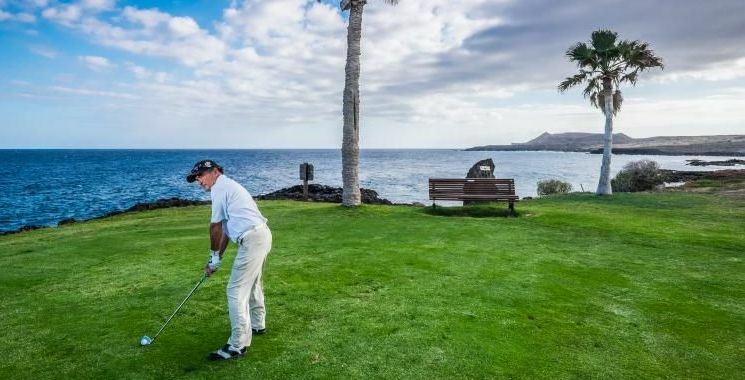 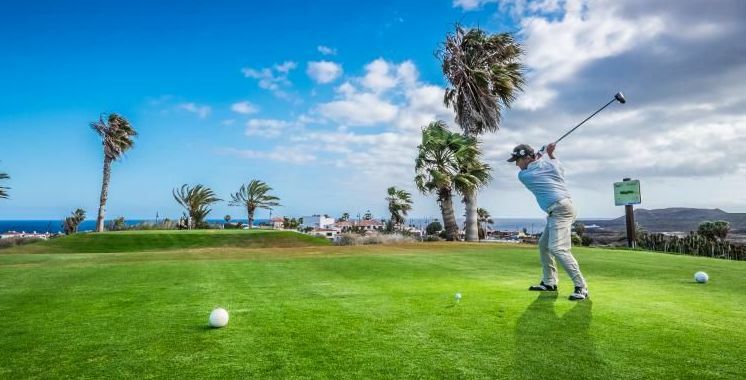 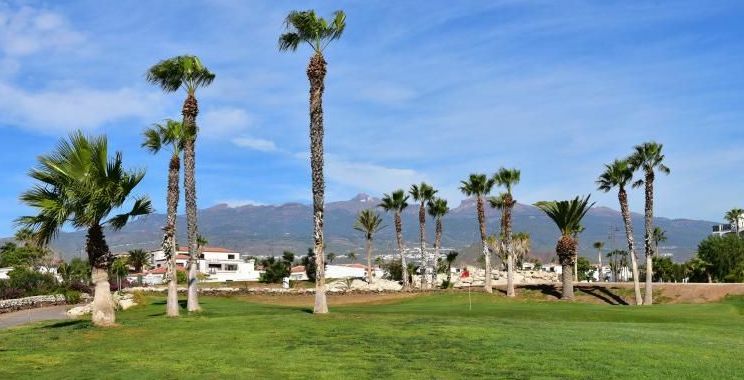 Located on the southern coast of Tenerife and with 13 holes located along the sea (holes 6-11 are inland), Amarilla Golf and Country Club has incredible ocean and mountain views. 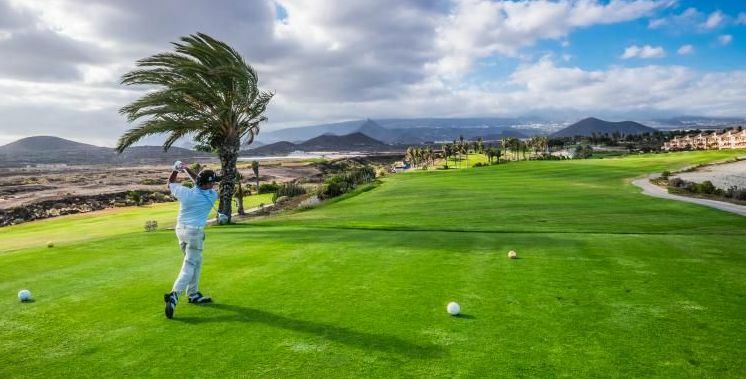 The golf course, which is surrounded by a residential development, provides a challenge for all levels of player. 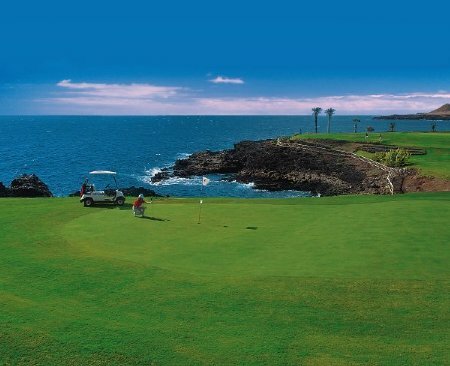 On the 5th hole, it is necessary to cross the sea in order to reach the green. 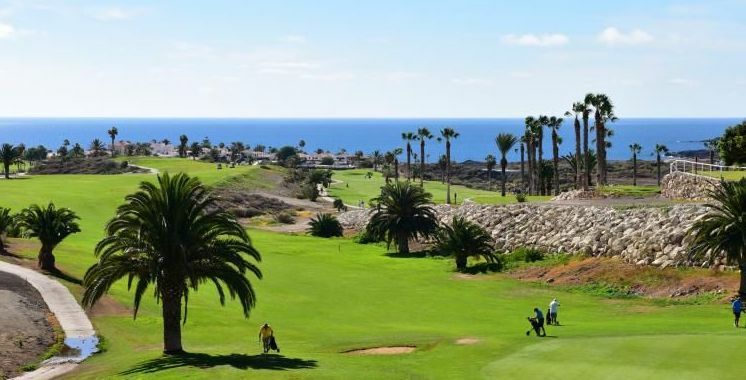 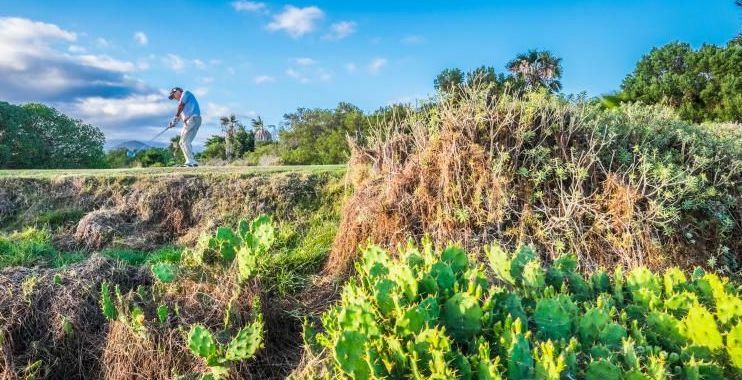 The final three holes are characterised by their large volcanic sand bunkers, and the presence of the neighbouring golf course, Golf del Sur. 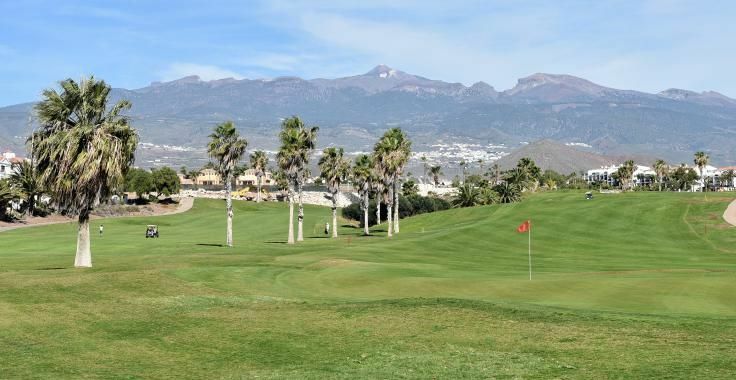 Amarilla also has a par 3 pitch and putt course for short play practice. 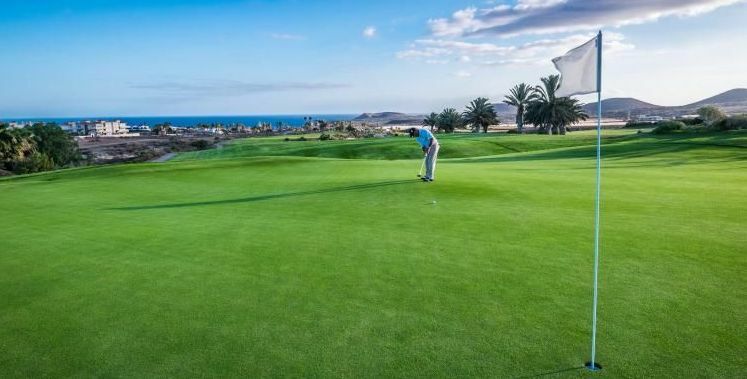 There is no handicap or licence requirement on the Amarilla Pitch & Putt which makes it ideal for the whole family to play golf together. 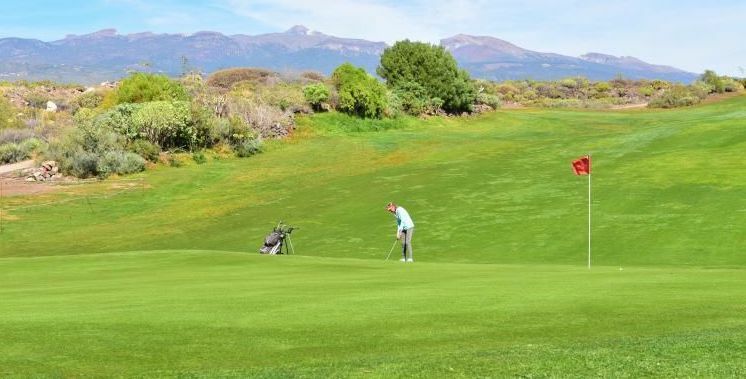 9 hole pitch and putt, putting green, driving range, trolleys, buggies, club house, restaurant, changing rooms, showers, pro shop, tuition, pool, tennis, equestrian centre and club rentals. 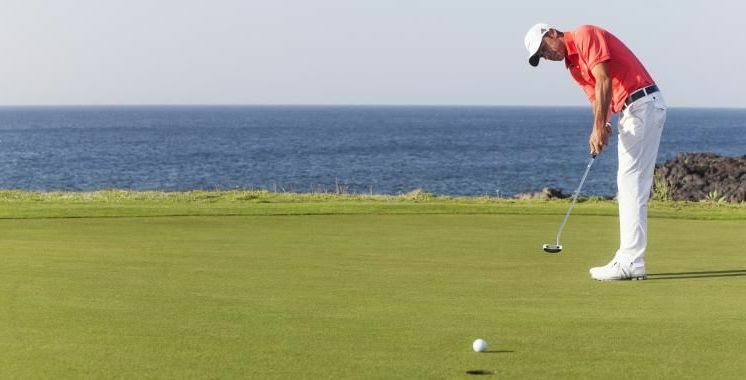 Beginner Lessons: The Bono Intensive course is ideal to introduce the game to beginners. 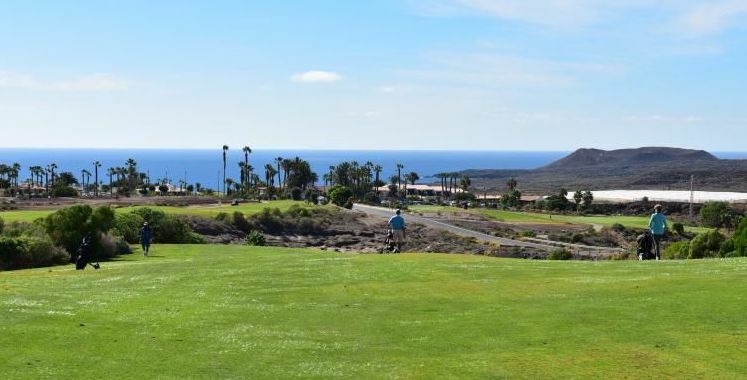 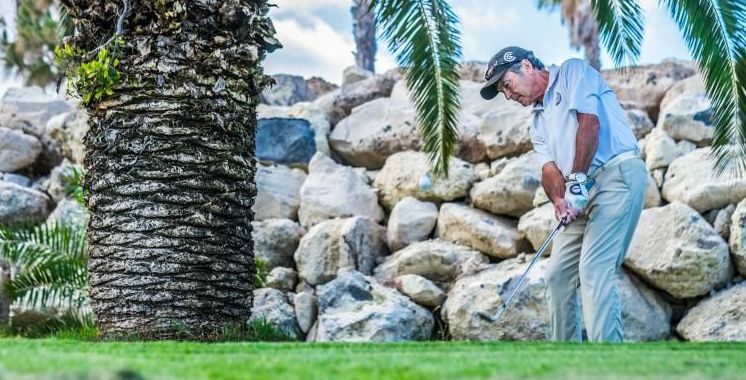 A total of 10 hours with theoretical and practical classes using the pitch and putt and other facilities in Amarilla. 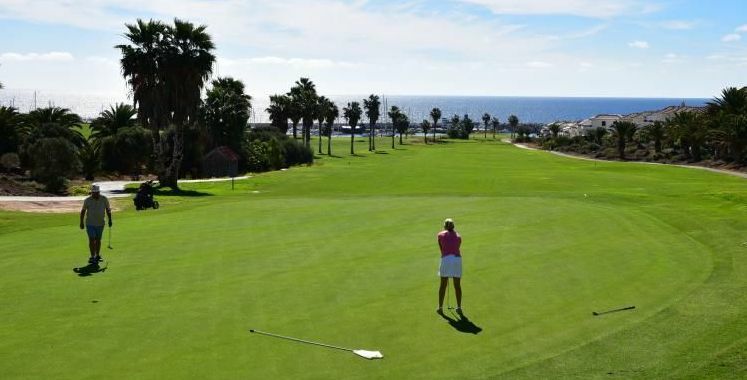 Maximum 28 Men, 36 Ladies. 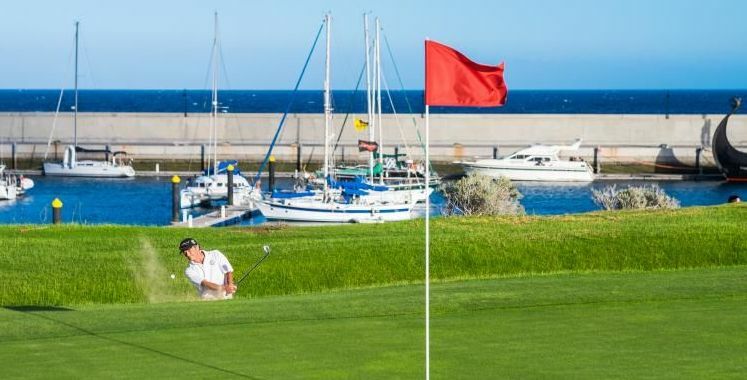 (No handicap required on the Pitch & Putt course.) 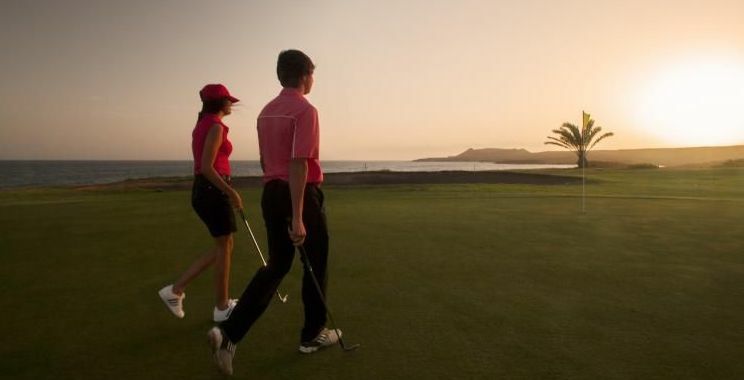 Dress code according to golf etiquette (both courses).